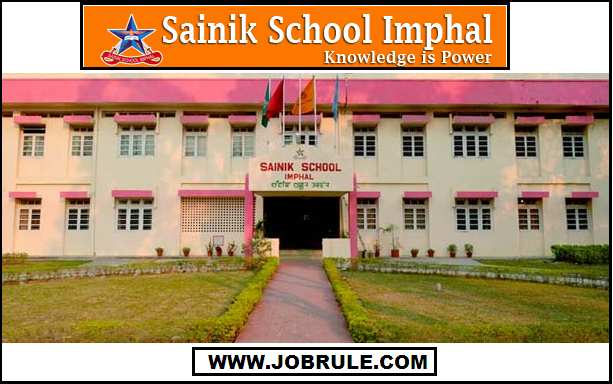 Sainik School Imphal, Ministry of Defence, Government of India, Imphal (Manipur State) invites application in prescribed application form for recruitment to the post of “Lower Division Clerk (LDC)” on regular basis with pay scale of Rs.5200-20,200 with Grade Pay Rs.1900. 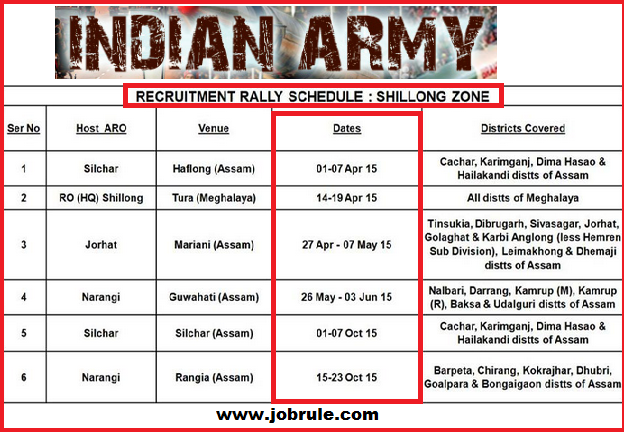 Imphal Sainik School Latest Lower Division Clerk (LDC-02) Recruitment Advertisement & Application Form download. 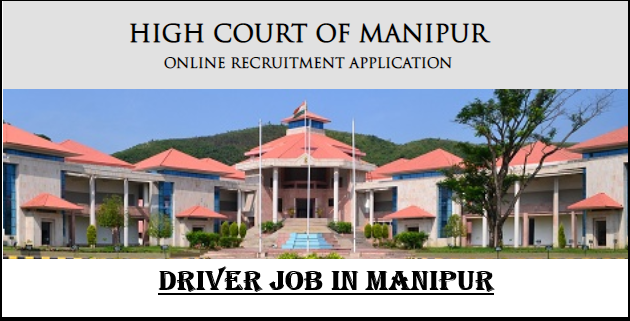 Irrigation & Flood Control Department (IFCD) ,Government of Manipur ,invites application in prescribed format for recruitment to the post of “Surveyor”, “Draughtsman /Draftsman Grade-III”, “Lower Division Clerk (LDC)”, “Gauge Reader”, “Driver”, “Khalasi”, “Peon”, “Barkandaz”, “Chowkidar”& “Sweeper” on Government Pay Scale . 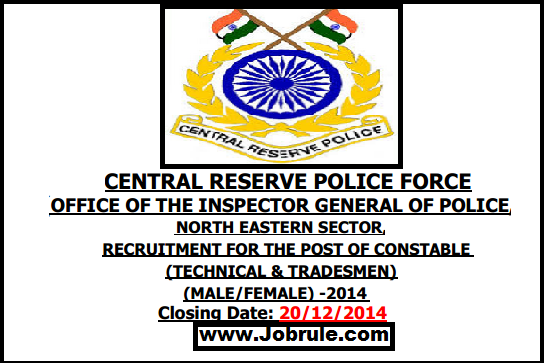 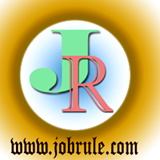 Latest Job Opening in Manipur State.